Here at Incontinence Choice we offer a large variety of wheelchair & walking aid accessories to help assist with your mobility needs. 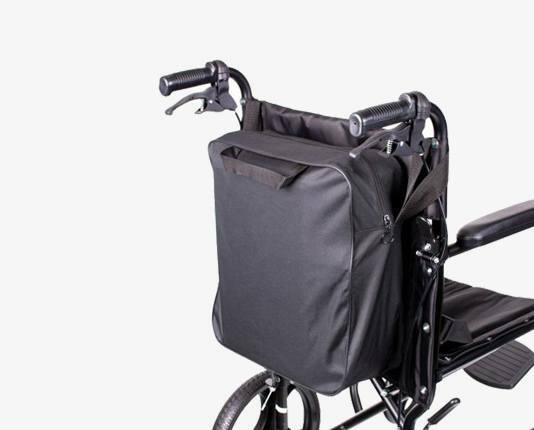 Our range includes essentials such as wheelchair ramps, cushions, gloves, tables, trays and bags, plus a large variety of miscellaneous accessories that are suitable for individual requirements. Please have a browse through our ranges below to find the ideal essentials for you.